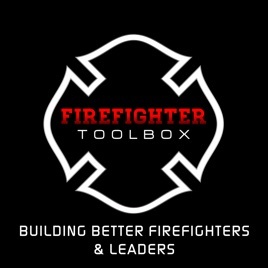 Firefighter Training - FirefighterToolbox Podcast is for those firefighters and fire officers who want to take their firefighting and leadership skills to the next level. 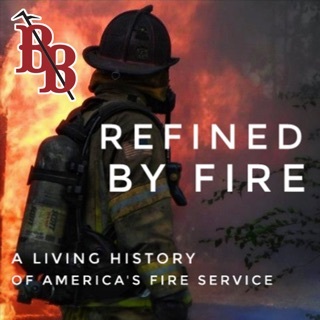 Listen in to interviews with foremost fire officers and firefighters from throughout the world share insights and wisdom on how to do this job better. 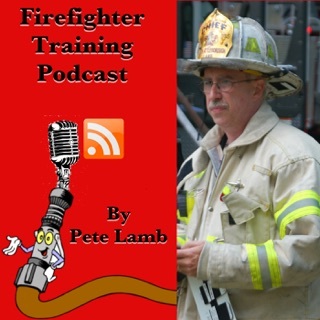 Listen to weekly firefighter training lessons by expert contributors and have fun and learn with the "Are You Smarter Than A Probie" gameshow. 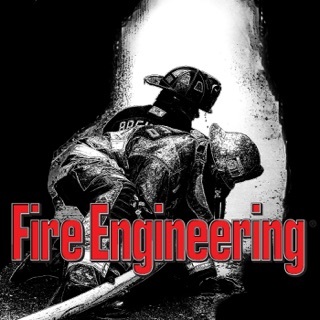 Firefighters get to compete and answer 5 questions to win prizes. 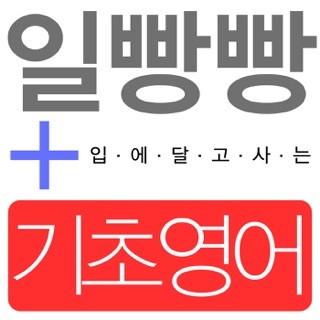 Please consider giving us feedback with a rating and review. 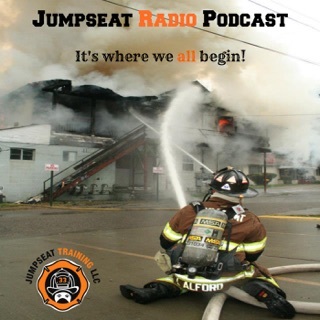 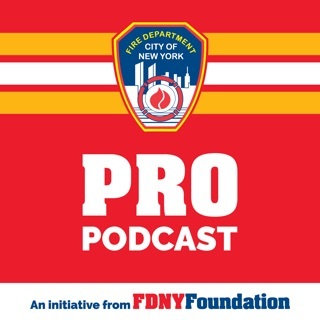 This is a podcast not only to help create the best firefighters in our community but it also has great information for anyone looking to become a great leader in whatever vocation they see themselves in. 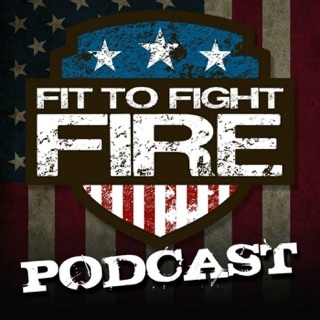 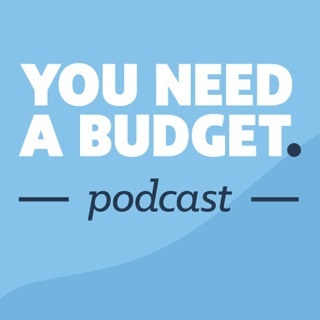 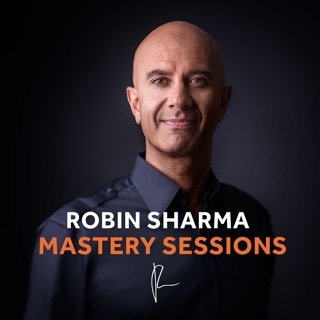 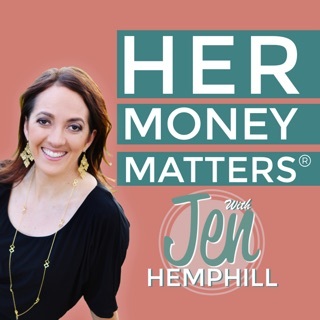 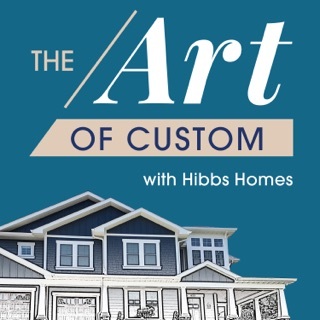 Excellent podcast, top notch speakers give their views on relevant subjects. 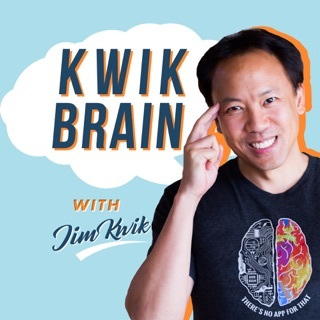 Dave Is helping us keep it real and think beyond what we already know.